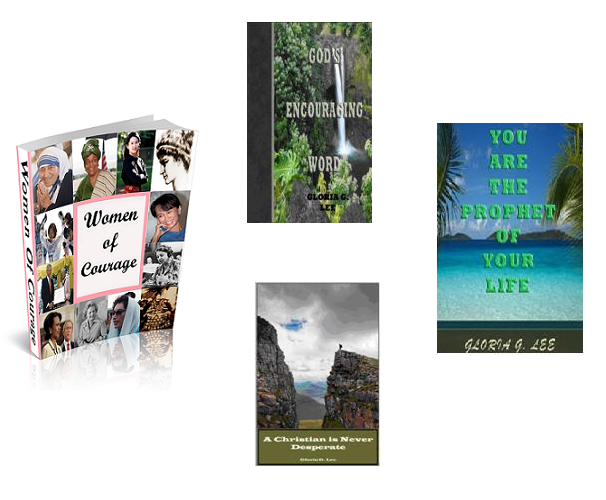 Minister Gloria Lee carefully uses selected scriptures, personal illustrations and heartfelt prayers to help her readers develop a vision for the future, and find wholeness and completeness in God’s embrace. Read her Christian prayer book, The Prayer Jar, to mature and develop your prayer life. The Prayer Jar was written to strengthen your daily walk with God and guide you when praying for healing, wisdom, loved ones, global issues and more. The Prayer Jar will help you pray more effectively and foster a deeper connection with God. When you are at a loss for words to pray, turn to The Prayer Jar for scriptures and inspiration. A prayer can move Heaven and changed a nation. 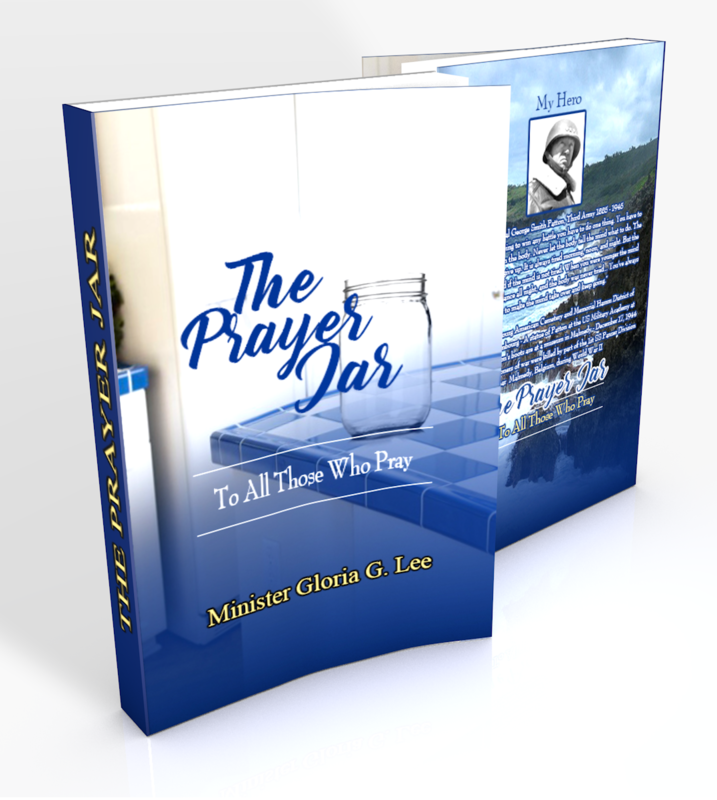 If you believe whole-heartedly in the power of prayer The Prayer Jar is the book for you.